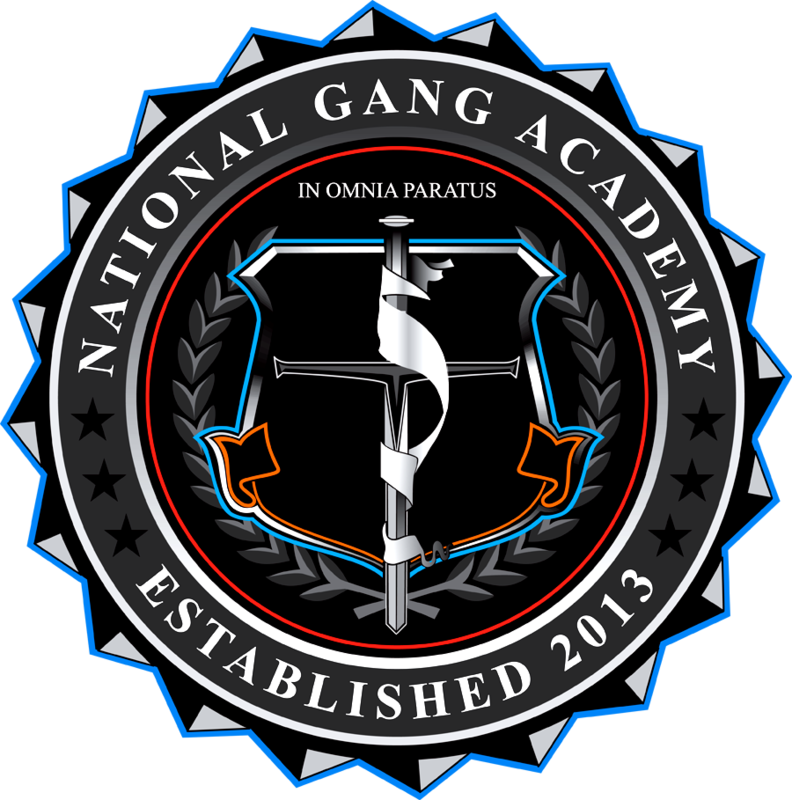 Access an even deeper level of knowledge in a wide range of gang threat topics when you become a Gang Enforcement BLACK | All Access Member! Today, respect is often described as being worth more than anything materialistic to a gang member and respecting or disrespecting someone in the gang sub-culture can be the difference between life and death. Efforts to degrade, embarrass or show outward disrespect towards a gang member will likely be met with strong resistance and may incite violence that otherwise could be avoided. This includes using derogatory terminology known to be disrespectful towards the gang or disrespecting a gang's hand sign. ​An example (look left) would be; never knowingly throw down in a disrespecting way the hand sign of the gang your are trying to communicate with. You will never get the cooperation you are looking for and at minimum, they will simply stop all contact and communications with you. Additionally, by putting them in a situation of having to respond to the disrespect or face a violation from their own gang for not defending the gang's honor; ​this may potentially put you in an unnecessary dangerous environment. Regardless of your true feelings, try to maintain an air of respect without alluding to weakness, inferiority or lack of control of the situation. A facade of respect will help you maintain control and may yield mutual respect that will prove beneficial at your point of contact and for future contacts. Do keep in mind, however, that in an arrest situation anything goes. If, for example, a gang member you are arresting asks that you not cuff him until he is out of eyeshot of his associates to avoid embarrassment, this is an obvious "No." Tactical soundness and situational awareness takes priority over all other considerations. You should never give up tactical advantage. That wraps up this training tip. ​Thank you so much for being here - I am signing off saying In Omnia Paratus (Be Ready for Anything). GFORCE OUT! 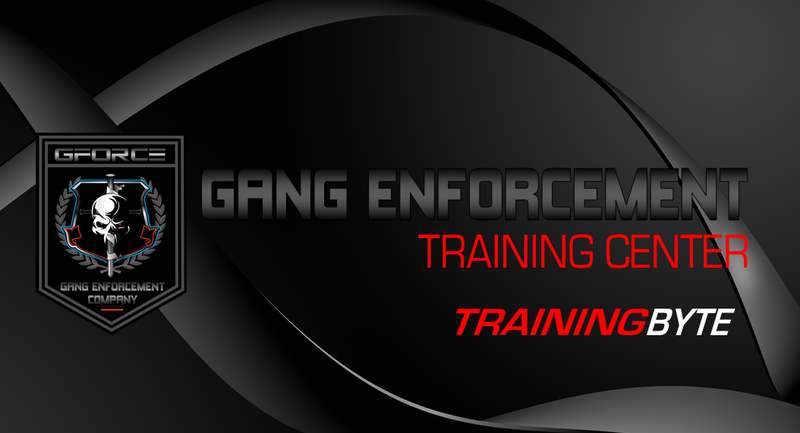 A couple of reminders - don't forget to share this training tip with your colleagues and if you are not currently subscribed to receive the Gang Enforcement Advisor, Gang Watch and all our other gang enforcement resources - delivered on demand in the palm of your hand - then simply submit your e-mail above.